What song will Kate and Wills have their first dance to? 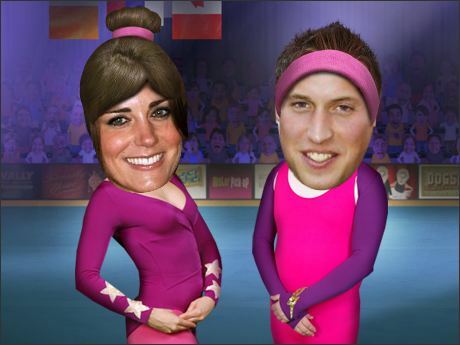 What song do you reckon Kate and Wills will have for their first dance? Could it be “Dancing Queen” by Abba or perhaps “My Humps” by Black Eyed Peas. YOU DECIDE! Follow this link and tell us the song you would like to see the couple dance to and we will pick our favourite three. The three winners will each win an iTunes voucher to the value of £20. Be quick though…this competition closes on Monday the 2nd of May 2011.